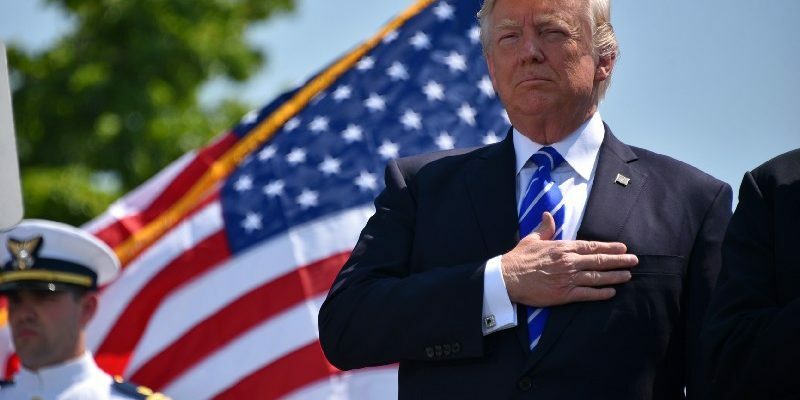 Despite many around the world doubting or hoping that US President Donald Trump would not survive his first year in office, the reality television star and New York billionaire has pulled through quite an intriguing twelve months since the inauguration. Although many rightfully point to what appears the lack of legislative success given the number of executive orders signed instead of bills passed by Congress. Trump can still hold his head high with the introduction of the taxation reforms which contrary to many, is actually something that is of benefit to most in the country. The American economy hasn’t gone to doomsday either with over 2 million new jobs, record low unemployment around 4%. For African-Americans the level of unemployment is at 6.8%, it has never fallen to under 7% in American history. Consumer and business confidence is also rising with a projected 3% GDP growth. Trump may have failed to repeal Obamacare and build the wall on the Mexican border, he has made some progress although probably slower than what many in the Republican Party had wanted. Despite some setbacks in healthcare reform and the Deferred Action on Childhood Arrivals (DACA), the US President can be proud that ISIS has been defeated and illegal immigration is falling. Despite holding a Republican majority in Congress, Trump’s constant bickering and failures to advance a cohesive agenda is significantly threatening the re-election chances of many in upcoming mid-term elections. Trump’s approval rating at 39% is also lower compared to the George W Bush (83%), Bill Clinton (54%) and Barack Obama (50%) after a year in office. The loss of Alabama and New Jersey in US State elections despite Trump’s prominent backing of controversial Republican candidates has also been a blow to the President. Twitter continues to be the US President’s main outlet of communication with the world on edge after every threatening message posted about North Korea. Trump’s Twitter diplomacy has also raised questions about his mental state which hasn’t been helped by constant accusations of racism especially regarding immigration and Puerto Rico’s natural disasters. Although some things may be going well for Trump, the US President has still a long way to go before he brings the American people together. So far he has not been able to be a particularly inclusive President for people of colour or the LGBT community with questions being raised of how effective his “swamp draining” approach has been. Trump’s constant fighting with the media has also been problematic with many more moderate voters who may be struggling to find a more partisan understanding of the American’s government’s agenda. It is likely that the US President won’t be shaken by what has largely been “fake news” surrounding the Russia investigations but just because he’s got away from any of the fall out, much still needs to be done in order for a Republic Party that will get behind him followed by a working Congress and then come his chances of re-election in 2020.